Balt Circulation Stacking Chair  Free Shipping! These circulation stack chairs from Balt feature a breathable backrest and seat for increased comfort. 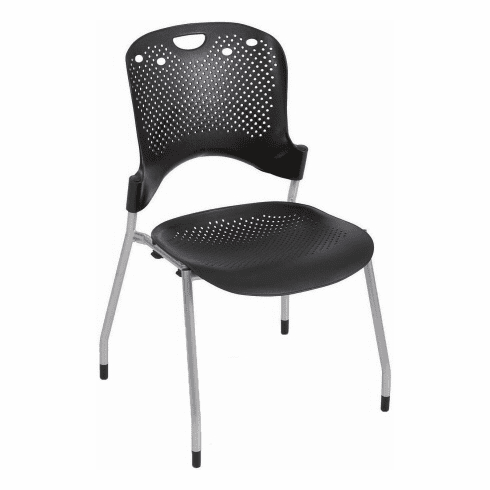 These stacking chairs are ideal for any break room, training room or waiting area.